Remember the good old days when you used to imagine that somewhere there was a machine that could take whatever you were thinking and make it real? Luckily for us, it’s 2018 and the 3D printers at America House are up to the task! Not only can 3D printers make your unique designs come to life in the form of stickers and decorations, but they can print handy objects you’ll find yourself using on a daily basis. From bottle openers to whistles, 3D printers can do it all in just a couple short steps. Below are five household objects (and the links to their models) that you can 3D print at America House and start using today! 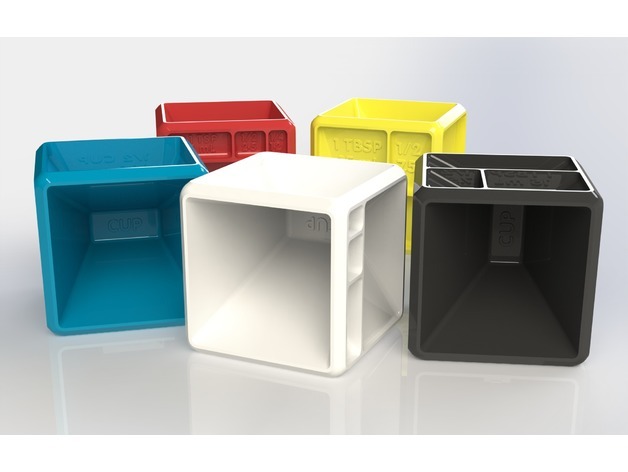 Say goodbye to misplacing your measuring tools with this innovative, 3D printable baker’s cube. Available in both metric and imperial systems, this cube makes even the boring part of baking fun! Available in all different shapes and designs, these hooks will spice up your wall while providing a useful service at the same time. 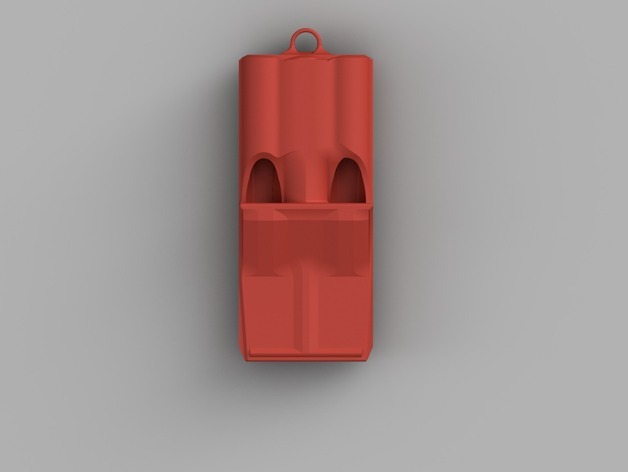 Whether you want something to give to your little brother for his birthday, or you coach a kid’s soccer team, this whistle will definitely come in handy. Pick a color, print it out, and enjoy! Doors are great and everything, but sometimes you wish they would just stay open on their own. That’s when you pull out the door stop (that you 3D printed at America House) and solve all your problems. Have a party coming up soon? These cutters are great for surprising your guests and bringing your favourite cookie recipe to the new level. Would like to print one of these? Come to America House and we'll teach you how to do it. Make sure you book 3D printer in advance. More info here. All resources are free. This is your chance to advance your summer and to acquire new skills. Kalyna Rondiak is an incoming senior at Kent School in Kent, Connecticut. She grew up in a Ukrainian-American household, balancing the different cultures, traditions, and languages. Kalyna loves traveling and has visited over 20 countries around the world. In her free time, she enjoys playing volleyball, going to the beach, and spending time with family.